Homegrown e-commerce giant Flipkart and video streaming service Hotstar have joined hands to launch a new advertising platform that aims to capitalise on their massive combined reach. Shopper Audience Network seeks to attract more shoppers to Flipkart while setting up a new monetisation avenue for Hotstar through personalised advertisements on its platform. In a statement, the firms said that Shopper Audience Network will allow brands to target specific consumers with video advertisements on Hotstar and encourage them to complete purchases on Flipkart. Developed by Flipkart, the technology uses data insights based on its customers’ purchase history. It is expected to provide personalised advertising to over 150 million users across hundreds of categories. Flipkart has more than 10 million app downloads and around 100 million registered users. Its reach extends beyond e-commerce with payments platform PhonePe also in the fray. Flipkart has been increasingly betting on digital ad revenue, with a top executive recently telling Mint that the firm plans to double its annualised sales from digital advertising to roughly $200 million by the end of this financial year. Hotstar, which is backed by media giant 21st Century Fox, has a wide reach as well. It is among the most popular apps on the Android and iOS app stores with more than 10 million downloads. During cricket’s Indian Premier League, the platform had a record 10 million viewers watching one particular cricket match. “This partnership further leverages the intent-based understanding of consumers,” said Prakash Sikaria, senior director at Flipkart. The companies said that the platform will provide them with the right tools to better attribute and measure the impact of their digital ad spends. Flipkart said that the partnership will help the company to augment its advertising revenue by leveraging Hotstar's momentum in catering to the video ads market. "In Hotstar, marketers today have access to a large scale audience that is engaged. Brands are already seeing that. 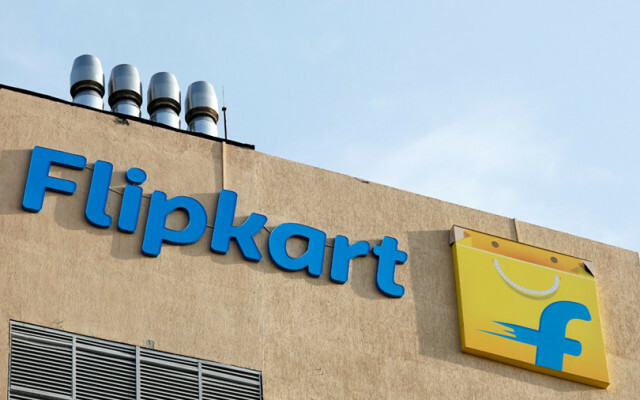 The partnership with Flipkart will build on this proposition and provide marketers an opportunity to connect the dots to hundreds of product categories on Flipkart,” said Prabh Singh, executive vice president at Hotstar.